Looking for a New Experience? You Found It! 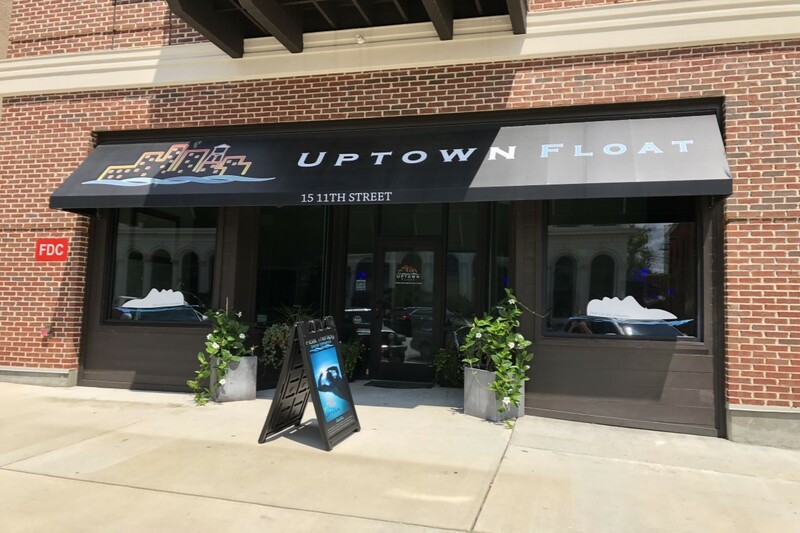 At Uptown Float, we offer the ultimate tool for relaxation. 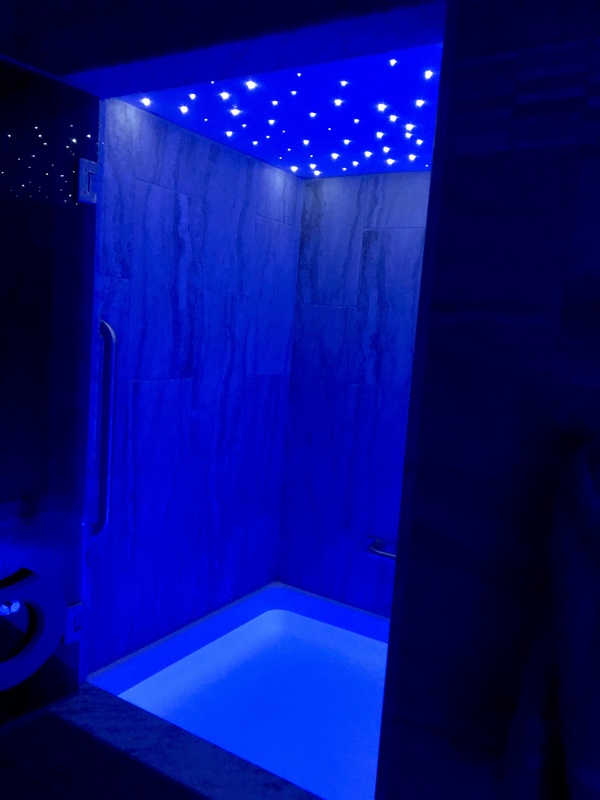 Our sensory deprivation rooms will help you to relax your muscles and clear your mind. 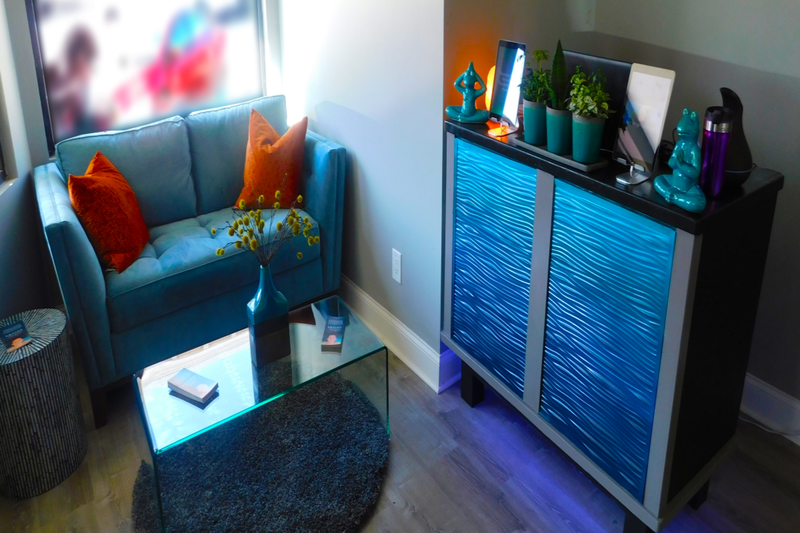 If you experience chronic pain, enjoy meditation, feel overwhelmed by sensory over load, looking for that competitive edge, or just want to relax, then treat yourself to a session in one of our float rooms. 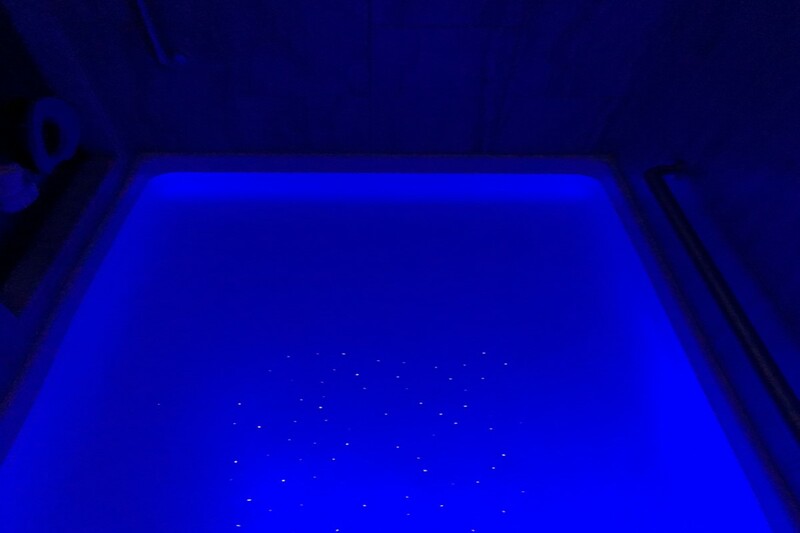 Floating is an amazing tool for relaxing the body and mind by depriving normal external stimuli such as sight, sound and touch for an extended period of time. 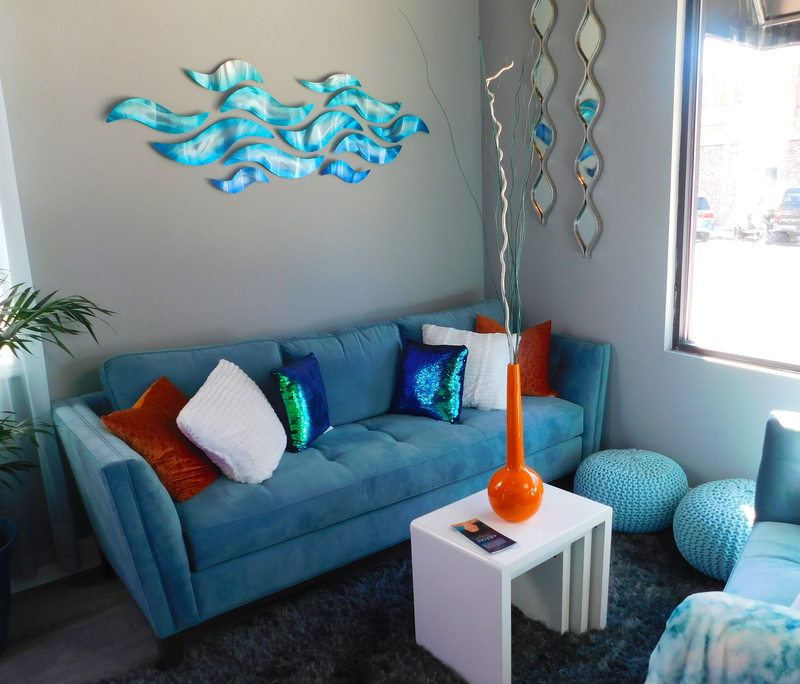 Our float rooms are soundproof and lightproof. 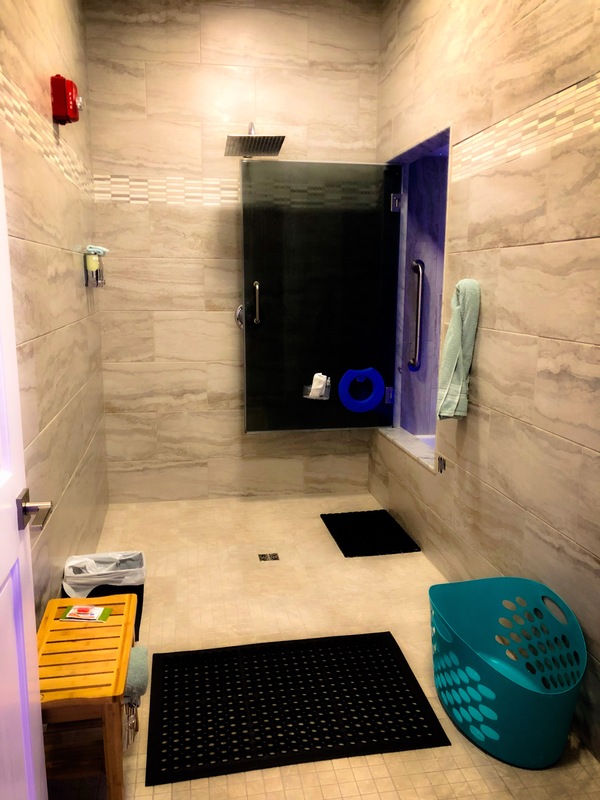 Each room is filled with 10 inches of water and 1000 lbs of Epsom salt. The water and air in the float rooms are heated to about 93.5 degrees which is skin-receptor neutral. 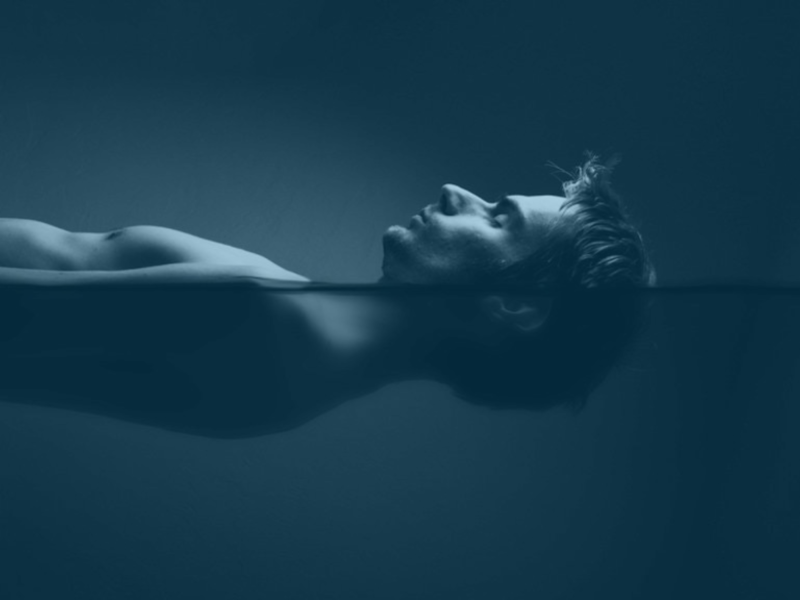 As you float effortlessly in the solution, you eventually can not feel where the water begins and where the water ends. Along with no lights and sound, you feel as though you are floating in space. This establishment is beautiful! The owners are so nice and take the time to explain how it works and even gives you a tour of you've never visited. I went in a little skeptical about the whole idea but came out a true believer....It was amazing!! I highly recommend! The most amazing and relaxing experience ever!! Will definitely be going back. I didn't think it would be as awesome as it was. It was so relaxing. Would definitely come back. 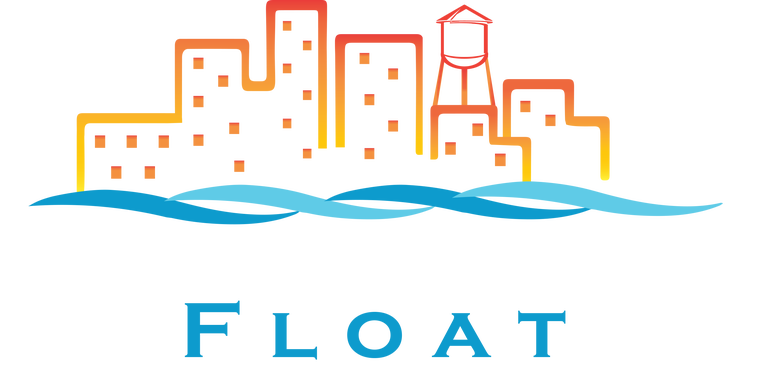 Recommend to anybody that just needs to relax after a long day or long week..
© Copyright Uptown Float LLC. All Rights Reserved.